Search Tip: The 'cog' button provides useful filters for your search. Chester Rehab is a 10 bed recovery project within walking distance of the city centre for men and women aged 18-65. 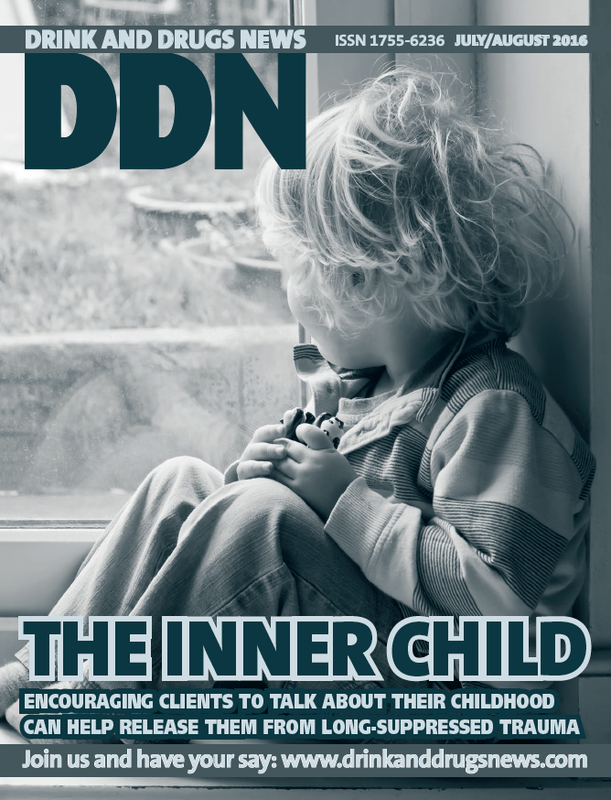 DDN Help is owned and run by Drink and Drugs News magazine (DDN). Established for more than 12 years, the publication for the drug and alcohol treatment sector covers the latest news, practice, research and opinion. The magazine is free to read online for both professionals and those looking for help for themselves or a loved one.